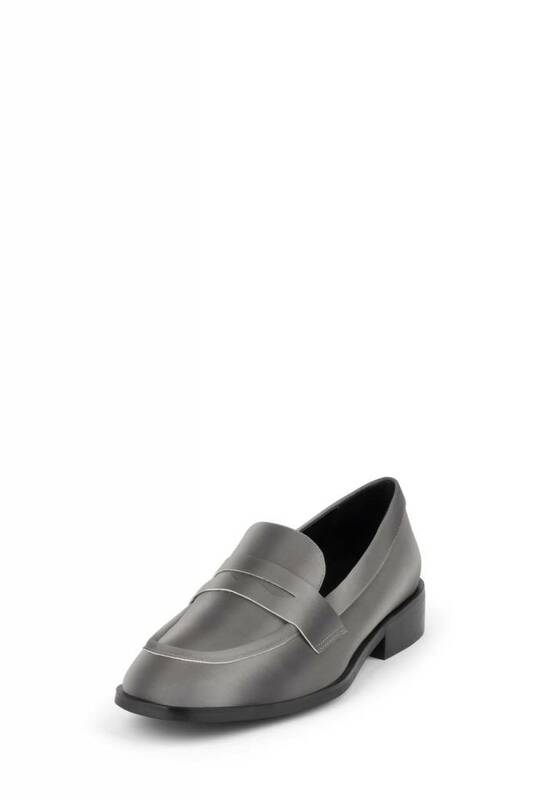 Taking your Penny Loafer to the next level!! 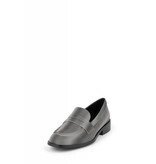 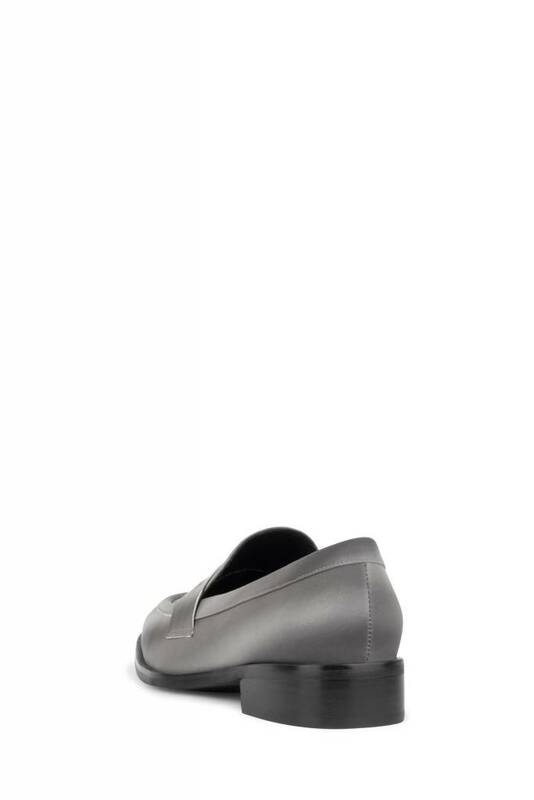 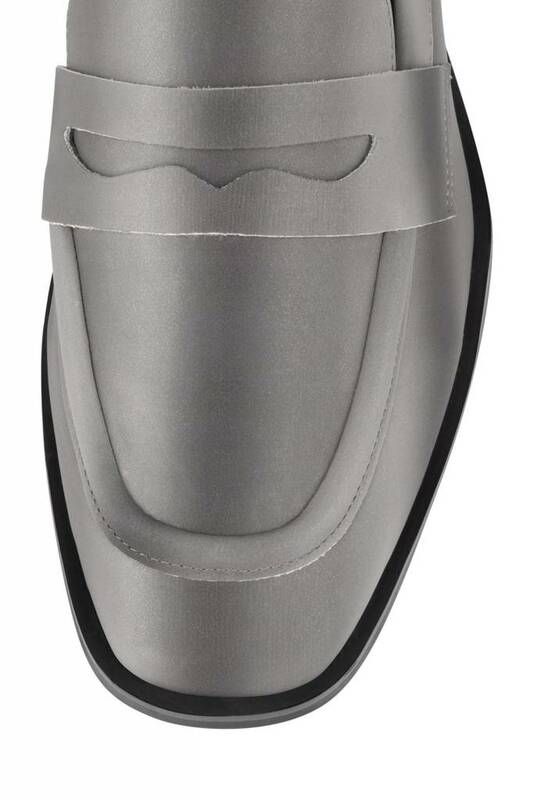 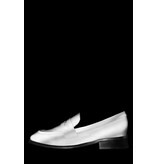 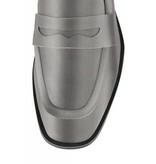 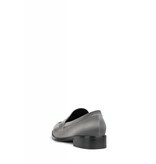 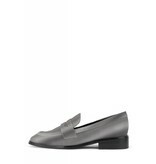 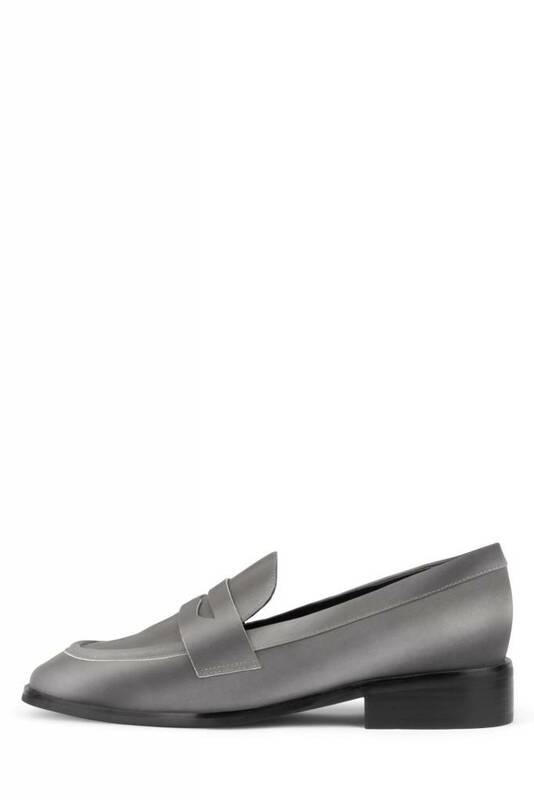 A simple silver loafer that parties in the dark, yup this little shoe is reflective! 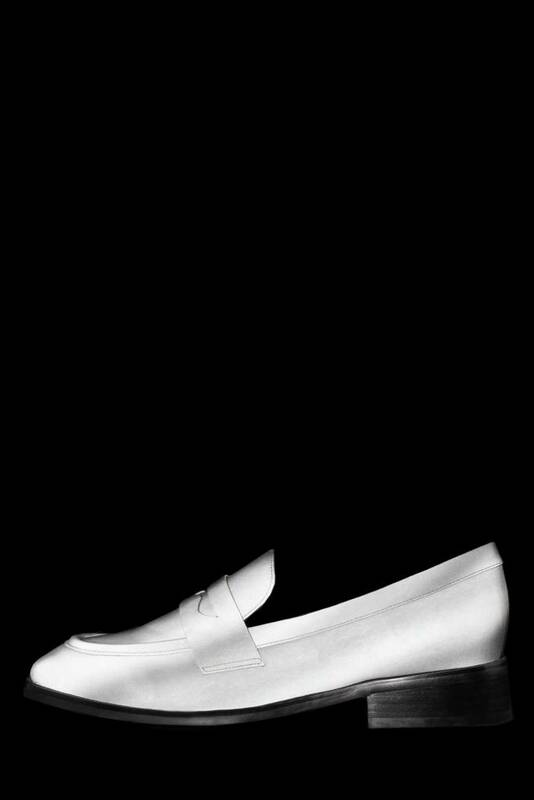 So turn on that flash and let your shows shine.